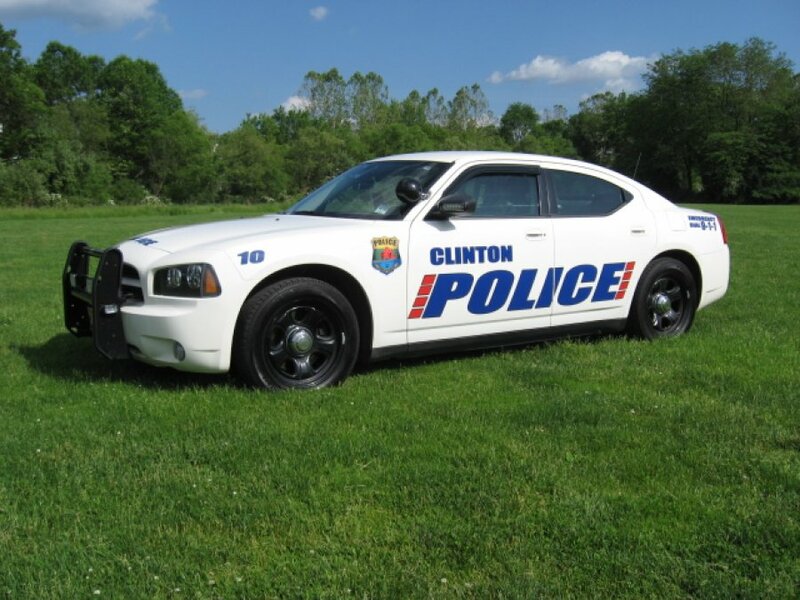 When you are in Clinton , chances are you will see a police officer in uniform or driving a white police vehicle with red and blue markings. They will be from the Town of Clinton Police Department's Patrol Division, the largest element of the police department. Currently the division is comprised of a Sergeant and seven patrol officers. The division is responsible for responding to a variety of service calls generated by the citizens of the Town of Clinton and it's many visitors. Coverage is 24/7 throughout the year. The officers work twelve hours shifts and rotate between day and night tours. Some of the responsibilities of the patrol division are, service calls that range from lost children and burglary investigations to parking complaints and suspicious activity. Also, traffic enforcement, fingerprinting, accident investigation, business checks, animal calls and monitoring our school children are just a few of the services our officers are trained to handle. The division is pro-active in areas of DWI detection, seatbelt enforcement and speeding. Such traffic enforcement activity is statistically proven to be a crime deterrent.